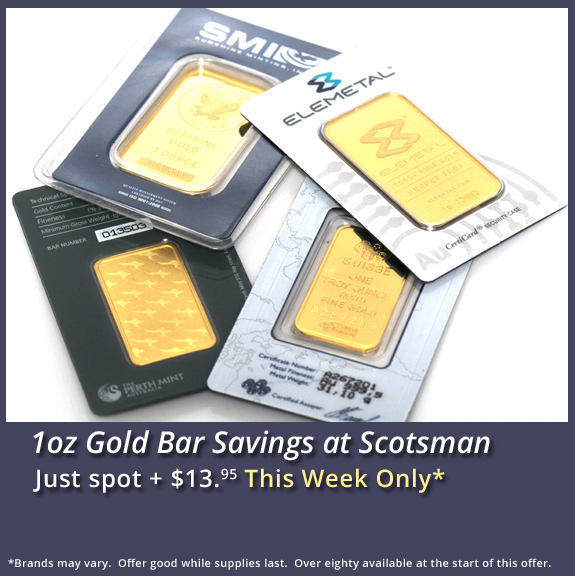 78 in MS-64 and only 63 higher at PCGS. 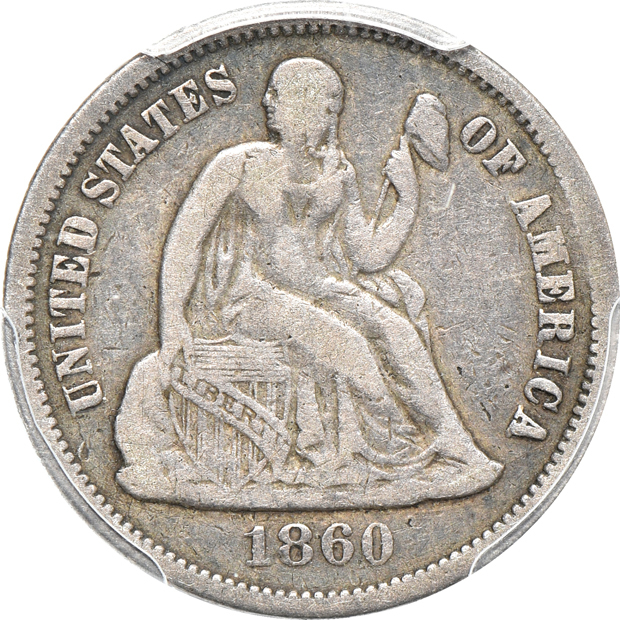 Wholesome original surfaces backlit by cartwheeling luster grace both sides of this near Gem 1838 No Drapery, Large Stars Seated dime. 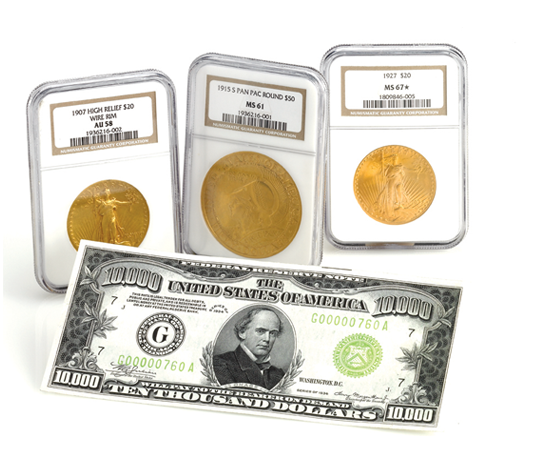 Deep chestnut red toning has developed on the lower obverse, while darker olive toning covers the upper third of the reverse. 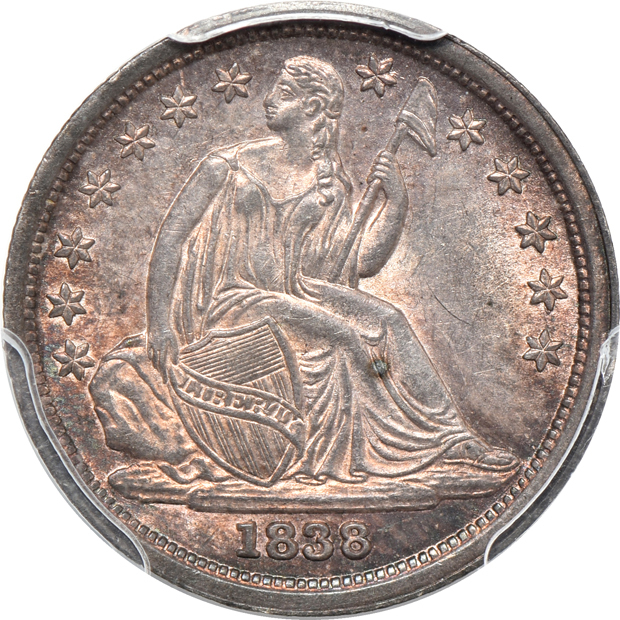 Altogether with the strong strike that has each star delineated and minimal abrasions make this coin a great example of the much sought two year type. 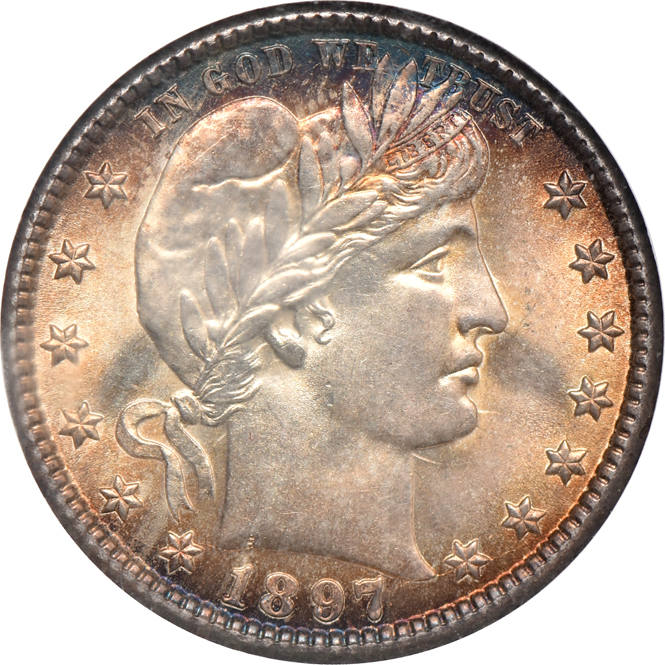 A small mark in the right obverse field is likely all that holds this coin back from higher grade (scotia). 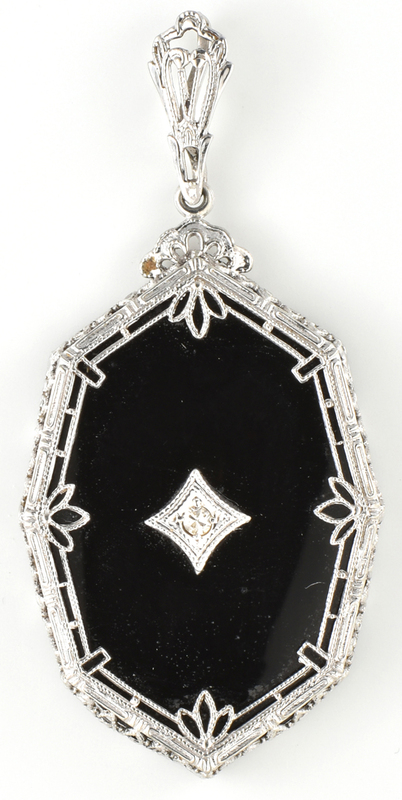 Here we have a very delicately made pendant with an oval piece of black onyx bordered in white gold with a small diamond accent in the center. Dimensions 1.5” x .75”, 2.0 dwt.